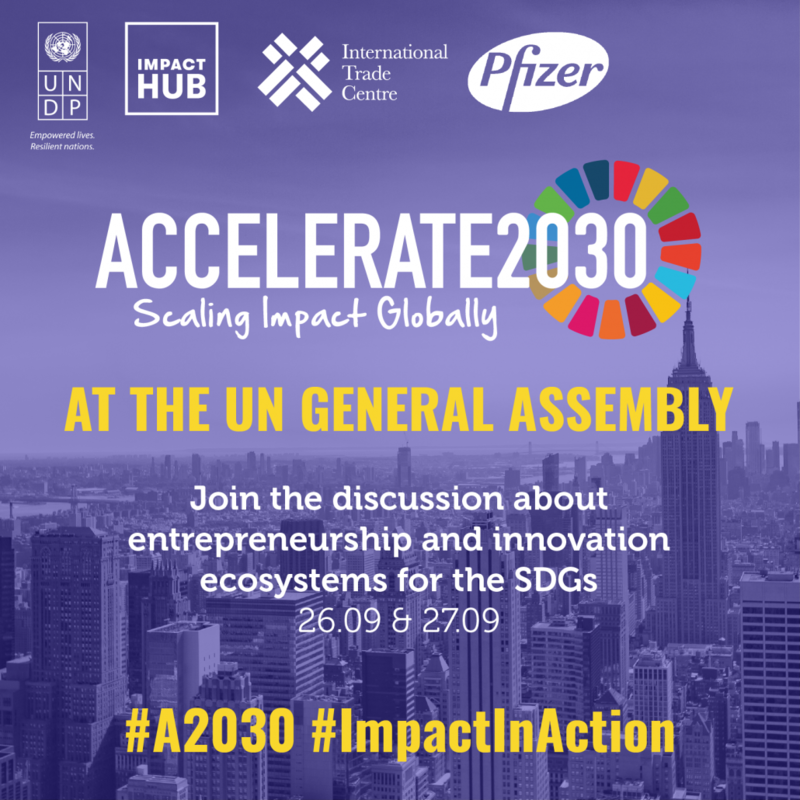 Thursday, 20 September 2018 – From 22-29 September 2018, representatives from the Impact Hub global network will come together with Accelerate2030 in New York, USA, and with workshops, talks and Global Goals Jam events in Asia Pacific, Europe, Latin America and North America, to take part in Global Goals Week. 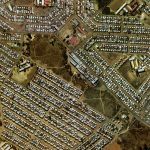 This annual week of action, awareness, and accountability for the Sustainable Development Goals (SDGs) takes place alongside the UN General Assembly. Launched in 2016 by Project Everyone, UNDP, and the United Nations Foundation, Global Goals Week brings together governments, businesses, individuals, international organizations and civil society to build momentum to achieve the SDGs and ensure no one is left behind. Impact Hub will participate by hosting events in New York, across the globe, and by publishing inspiring stories connected to the SDGs. 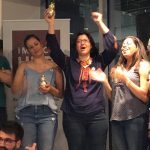 As one of the world’s largest impact accelerators, Impact Hub uses the SDGs as a lens through which to view its impact on the world, and for more than 10 years has empowered locally rooted communities to progress towards them in North America, Latin America, Europe, Africa and Asia. The network’s 2017 Community Impact Report for instance has revealed striking insights into how the SDGs are being addressed worldwide, reporting that SDG 4: Quality Education and 8: Decent Work and Economic Growth, are the topics that Impact Hub members are most devoted to overall. Achieving the SDGs by the year 2030 is a huge challenge for today’s change-makers, but Impact Hub believes that this can be accomplished. Using Global Goals Week to showcase the incredible work that’s already being done by innovators in the network, the organization’s ambition during this week is to inspire others to join forces and do the same. Accelerate2030 is a program designed to scale the impact of entrepreneurial solutions for the SDGs. One of Impact Hub’s 200+ acceleration programs, Accelerate2030 has positively impacted developing economies in 19 countries across Africa, Asia, Latin America and Eastern Europe. Co-initiated by UNDP, ITC and Impact Hub Geneva – and with two editions of the program implemented so far – the program has enabled 50+ national finalists and 15 global winners to scale up their ventures towards the SDGs and has so far reached over 2 million people. Accelerate2030 supports the most innovative ventures with tailored support for scaling and developing sustainably, accessing investors, gaining strategic partnerships, and professional leadership coaching. The 2017 international finalists have been invited to New York for a week-long boot camp, which includes investor meetings and an enterprise ecosystem tour, and will be speaking at the two events hosted by Accelerate2030. The bootcamp in New York will conclude the 12 month support Accelerate2030 has been offering to the international finalists. The next edition, co-created and newly improved by participating Impact Hubs, is already in the making with applications planned to open in early 2019. – Accelerate2030: Entrepreneurial and Innovation Ecosystems for the SDGs, focusing on how to foster entrepreneurial and innovation ecosystems for the SDGs. 26 September, 4-5.30pm, Conference Room B, UN Headquarters, New York. – A2030: Scaling the Impact of Entrepreneurial Solutions for the SDGs, exploring examples of collaboration between ‘Unlikely Allies’ for SDGs, including startup-corporate partnerships, and the need to focus on creating tangible impact through collaborative approaches. 27 September, 6-8pm, Scandinavia House, 58 Park Ave, New York. 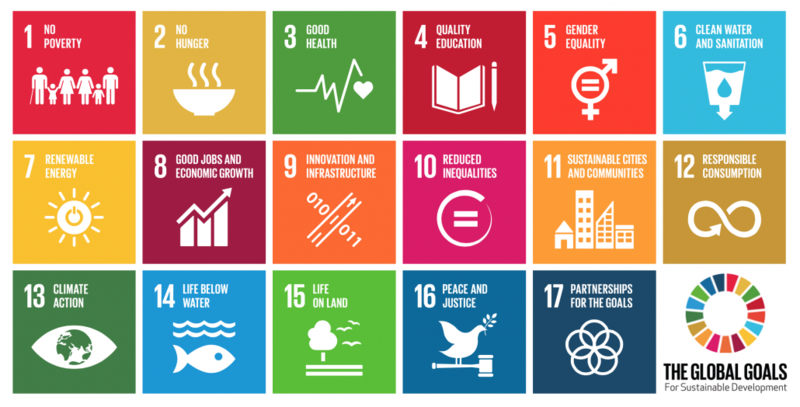 Including Impact Hub Amsterdam’s SDG action day ‘Designing Your Initiative For Success’ and SDG 12 meetup, many of the above Impact Hubs will take part in Global Goals Jam from 21-23 September 2018. This two-day event consists of short design sprints where designers, developers and makers from local communities collaborate to create interventions aimed at short term targets in support of the long term goals. Impact Hub Taipei will also host an event at Impact Hub New York City on 21 September, 7pm, focused on mobilizing cross-border partnership for achieving SDGs. This event will feature the secretary-general of International Cooperation and Development Fund (ICDF) from Taiwan as a keynote speaker. Also kicking off the week, the Social Good Summit, co-hosted with Impact Hub New York City, unites a lively community of global citizens around a common theme: how to leverage technology to make the world a better place by 2030. By taking part in Global Goals Week 2018 with Accelerate2030 in New York and local communities around the world, Impact Hub celebrates the progress that has already been made towards the SDGs, and looks ahead to what the network can do next to achieve them. 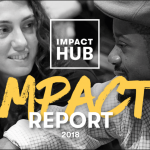 Impact Hub builds ecosystems to drive collaboration and entrepreneurial innovation around the Global Sustainable Development Goals through locally rooted Impact Hubs, as well as with partners and allied networks.